Evossi was created by 23? 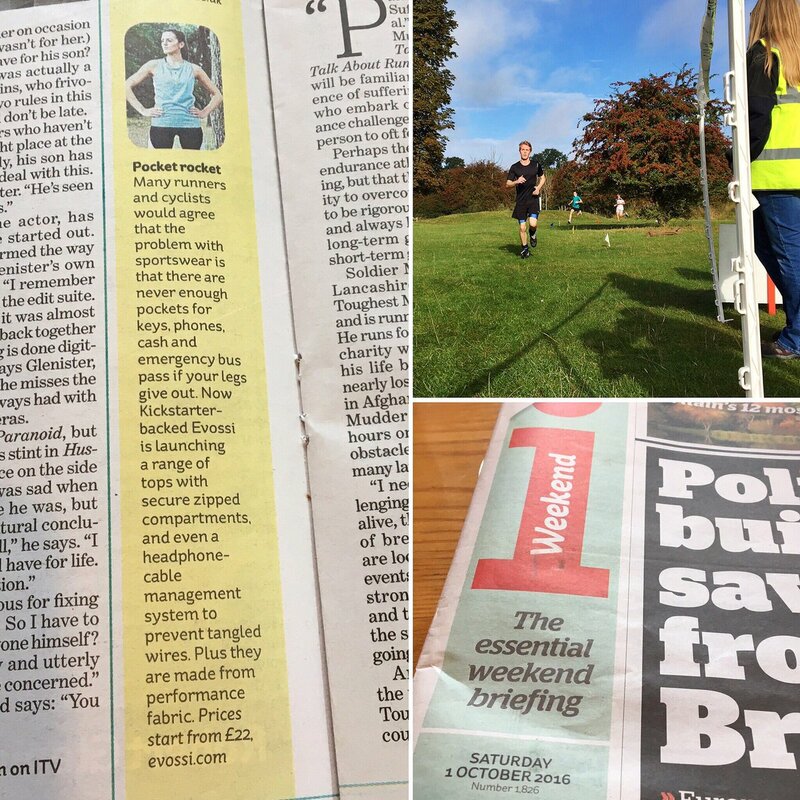 Year old Ed Flood who saw a gap in the market to create a range of running tops for men and women that featured pockets, reflective technology and top of the range breathable fabric. Ed had crated his website, built a strong social presence on Instagram but now wanted to launch a crowdfunding initiative to put his product into production. 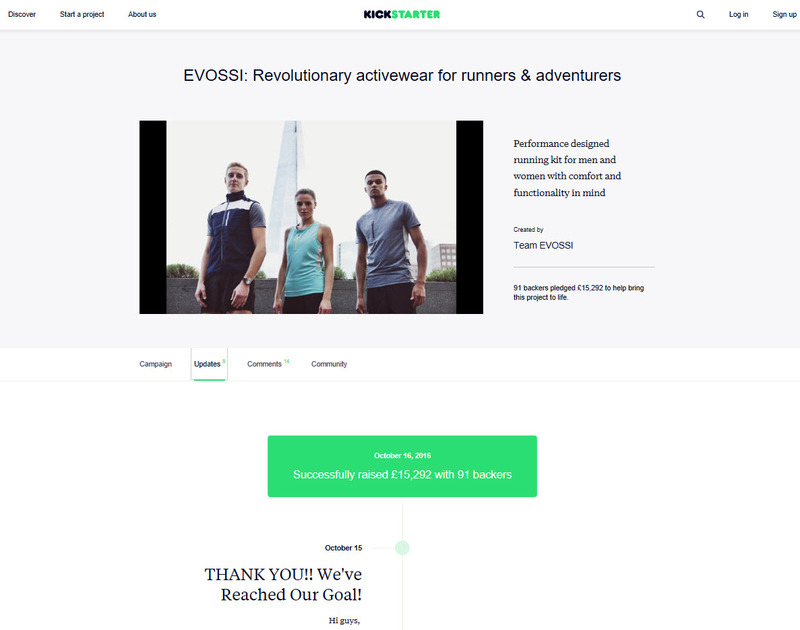 We first identified that in order to gain funding for the project we need to raise Evossi’s social media presence through Titter and Facebook to encourage interaction within the running market but also reach bloggers and journalists. To accompany the social side of things we also focused on building relationships with key running bloggers and national print journalists offline through press releases and campaign updates. To further support the campaign, we also created a list of targeted individuals to support the campaign once it had finished and whom would receive samples to ensure reviews would happen as the final product arrived. Evossi’s following on Twitter grew from just 120 combined to over 1000 engaged followers. They received copious amounts of support socially with re’tweets and shares and offers to trial the product when they arrive. The crowdfunding community also shared their endorsement and support of the campaign. The national print press were also keen to try the samples and I News even featured the campaign. 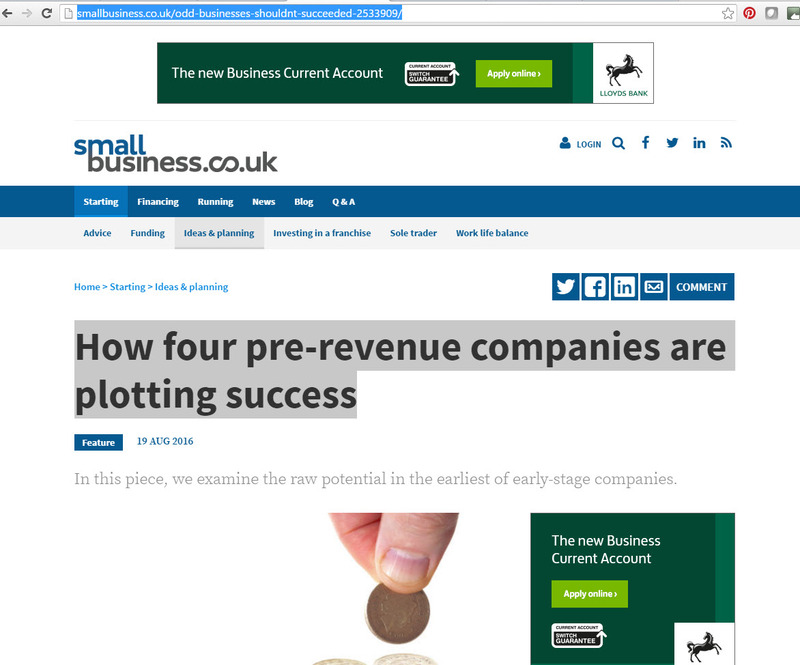 The true power of this came later when an independent retailer who had seen the coverage in I News reached out to Evossi to become a stockist showing a direct correlation of coverage equalling visibility and resulting in sales.